Is there a better alternative to HyperTRANSCRIBE? 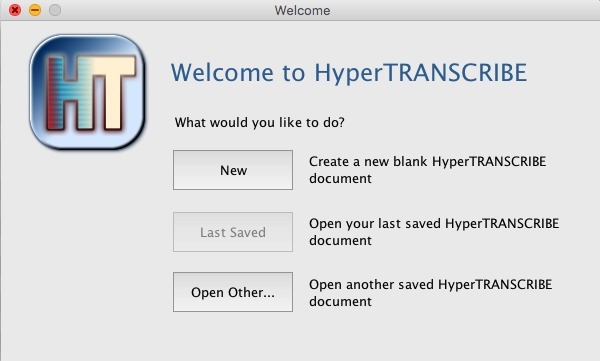 Is HyperTRANSCRIBE really the best app in Author Tools category? 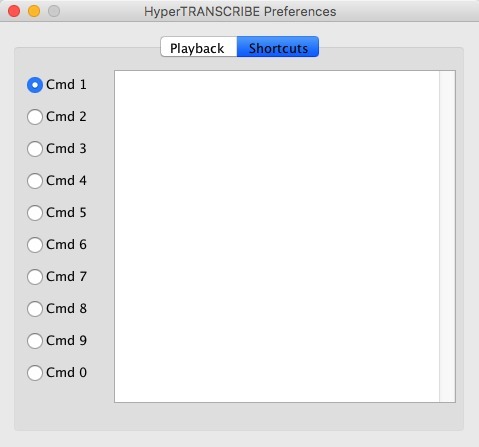 Will HyperTRANSCRIBE work good on macOS 10.13.4? 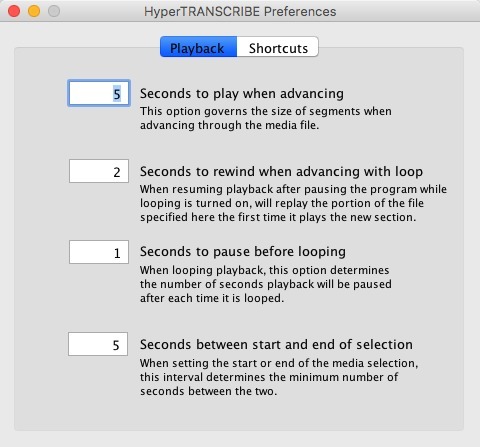 HyperTRANSCRIBE is our new software product for transcribing audio and video files. HyperTRANSCRIBE lets you open and play most popular audio and video formats, and provides both graphical and keyboard control to play, pause, and loop playback so your hands never have to leave the keyboard. Using Apple Computer's QuickTime¨ technology, HyperTRANSCRIBE can play MP3, AIFF, WAV, MPEG, AVI, MOV, and many other media file types. When you're done transcribing HyperTRANSCRIBE can export your text to RTF or plain text for use in any other program, such as Microsoft Word or ResearchWare's HyperRESEARCH. Note: Users of any previous version can upgrade to HyperTRANSCRIBE 1.6.1 at no charge. 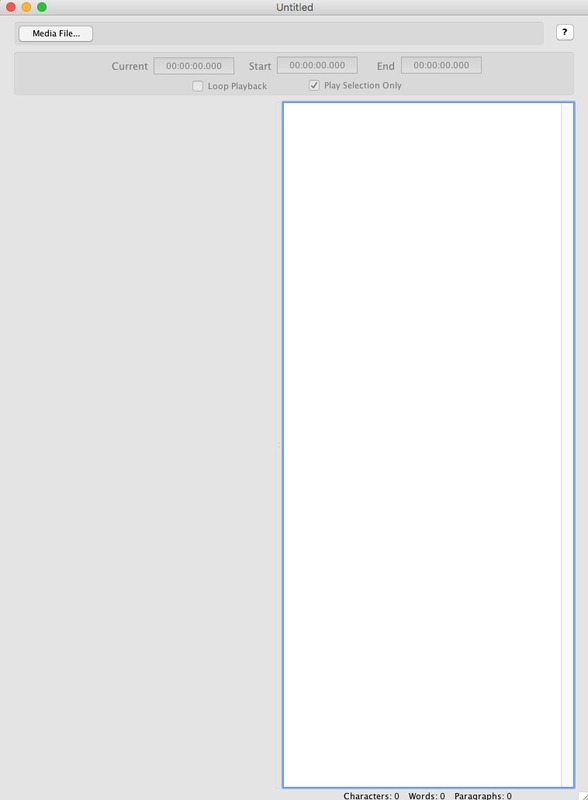 HyperTRANSCRIBE needs a rating. Be the first to rate this app and get the discussion started!